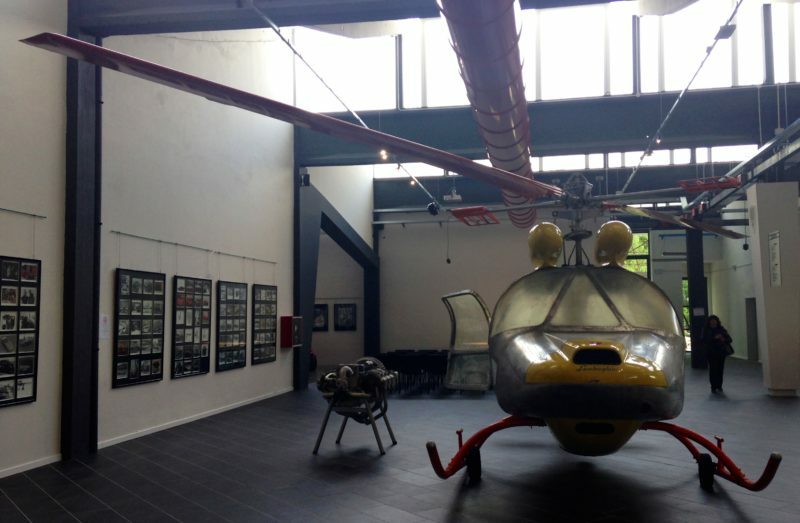 This modern multipurpose museum is situated in close proximity and in the vicinity of Ferruccio Lamborghini’s birth place. The museum has been designed and constructed in accordance with Ferruccio’s wishes through his son Tonino in honour of his father. 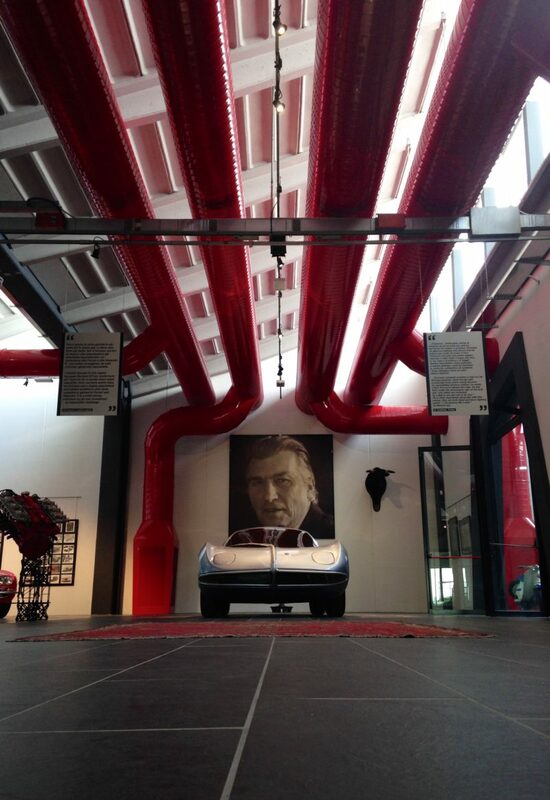 You will be overwhelmed by the evocative atmosphere as you follow Ferruccio Lamborghini’s life illustrated by over 1000 photos, books, short films and other family treasures. This impressive journey highlights Ferruccio’s dreams, aspirations and his best creations including a helicopter! 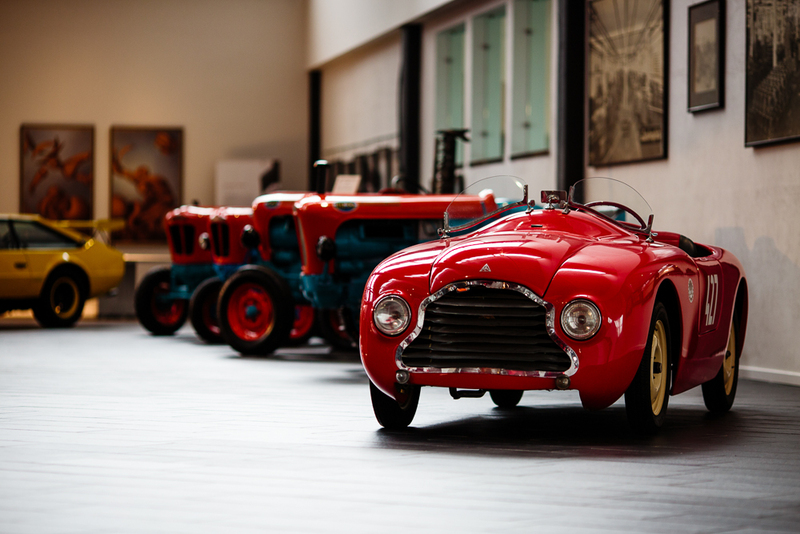 Ferruccio’s display is an event not to be missed including one of his first tractors, the Carioca, built in or about 1946 as well as a number of other tractors built over a number of successful following years. 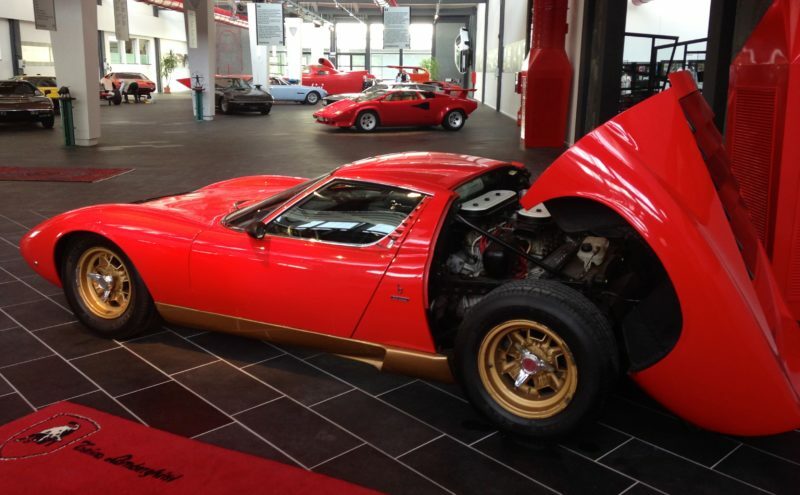 Not only will you be impressed by the Lamborghini helicopter prototype but there are a number of other prototypes never before shown anywhere in the world like for example the mock up version of the first Lamborghini ever made and designed, the 350GTV and several other Lamborghini models including a very special Countach S and Miura SV. This was Ferruccio’s personal car!